www.NorthConwayLodging.com: From summit peaks to the valley below, North Conway Lodging is your vacation planning guide to the region. Make lodging reservations at awarded Resorts, Motels and Inns – all at guaranteed best prices! 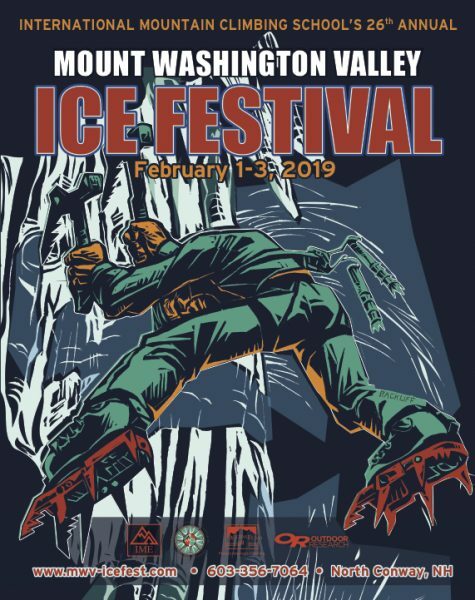 15% off February 1-3 lodging for all attending the 2019 Mount Washington Valley ICE FEST event! Call 1.800.862.1600 for reservations. Lodging based upon availability. 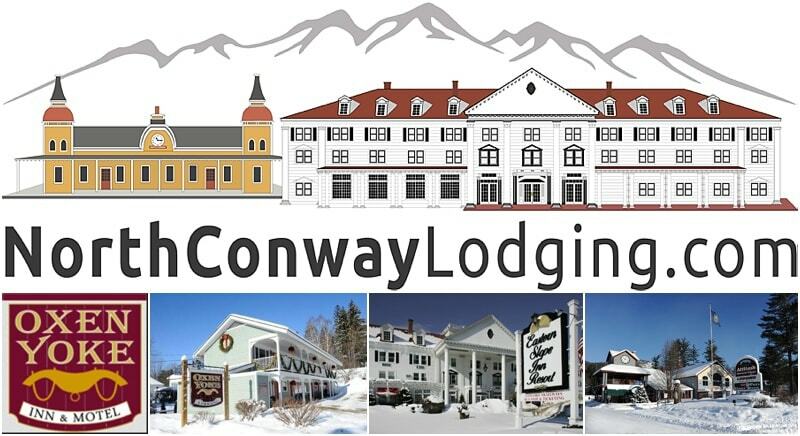 Choose from the Historic Eastern Slope Inn Resort in North Conway Village, Attitash Mountain Village Hotel and Suites at the base of Attitash Ski Resort, Attitash Motel or The Oxen Yoke Inn & Motel in the Village of North Conway. Are you looking for lodging on a budget, but you still want something comfortable and close to town? 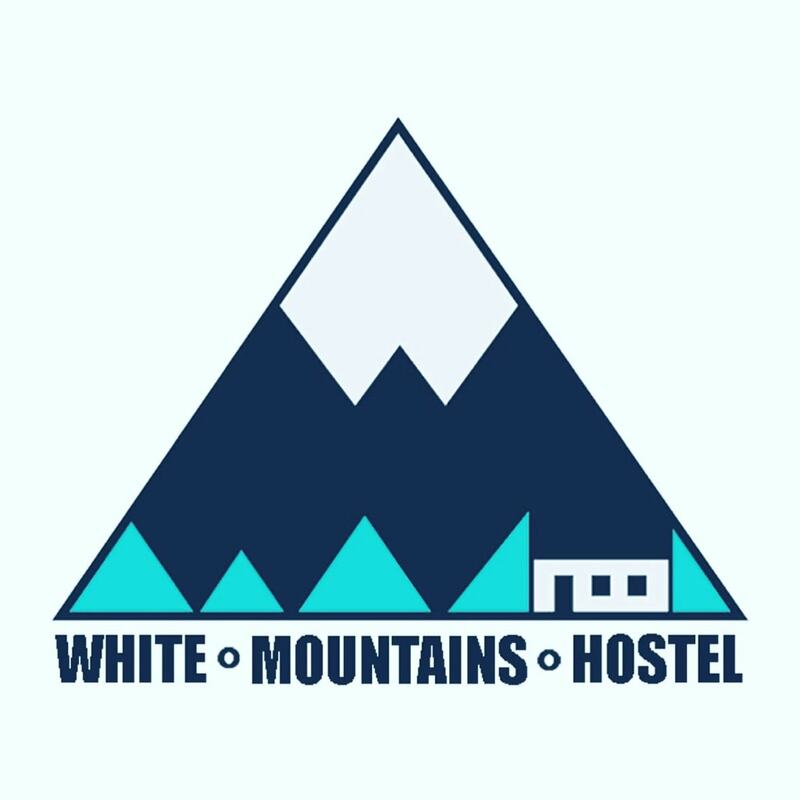 Then check out the White Mountains Hostel, a climber’s and hiker’s favorite in the Mount Washington Valley!